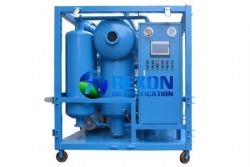 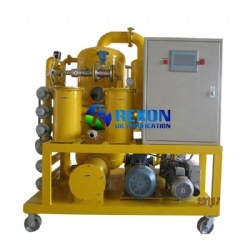 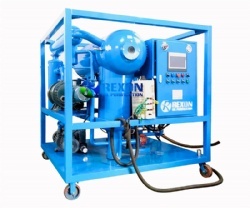 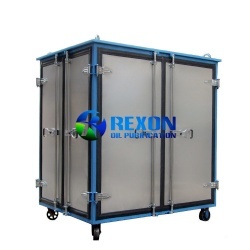 Rexon vacuum transformer oil cleaning and oil maintenance system is applied to cleaning various of unqualified insulation oils including aging transformer oil, insulation oil, specially for the power which is above 110KV, mutual inductor oil, switch oil and so on. 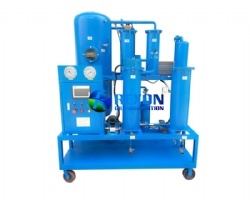 The standard ZYD system is designed for purifying and filtering oils in workshops, in storage tanks or directly in transformers (energized or de-energized transformers). 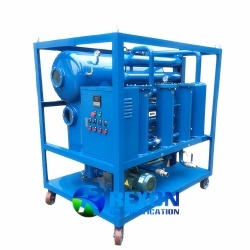 Also it can evacuate transformer, inject the insulating oil into the transformers on-line, and it can vacuum filling oil to transformer. 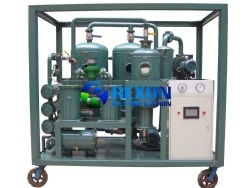 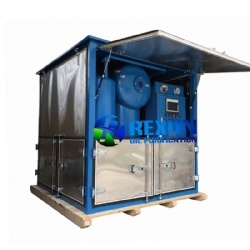 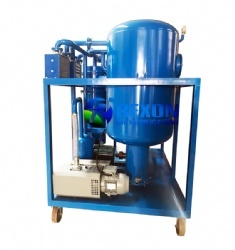 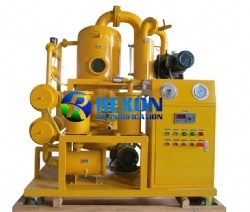 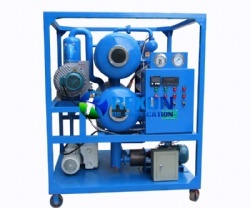 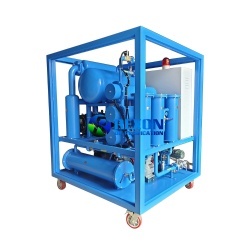 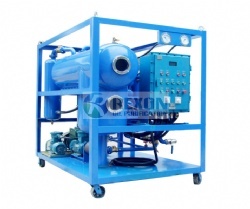 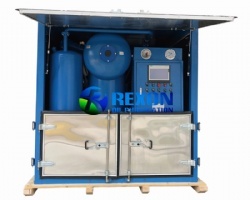 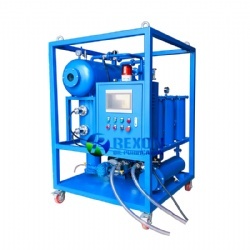 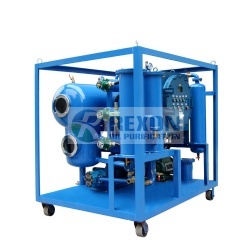 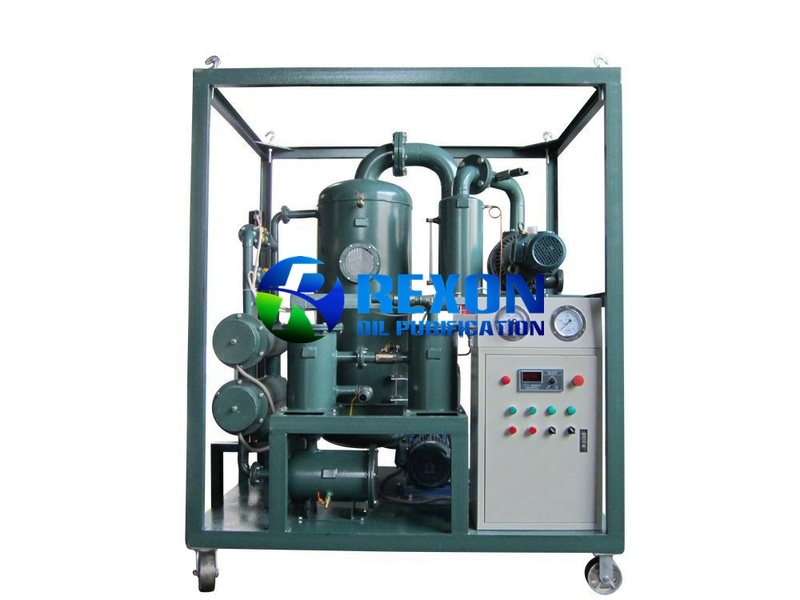 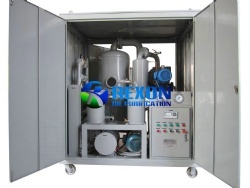 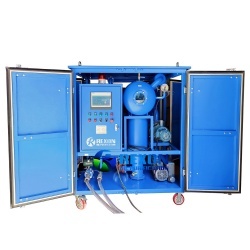 Rexon vacuum transformer oil cleaning and oil maintenance system is a maintenance system for transformers and Transformer oil. 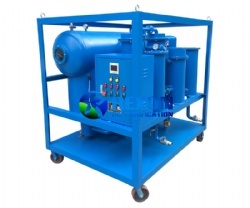 ZYD transformer oil cleaning system can keep transformers and transformer oil in a normal and good running condition. 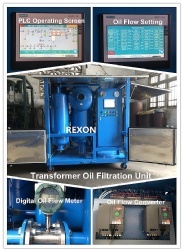 So that to save the new oil cost and transformers replacement cost.